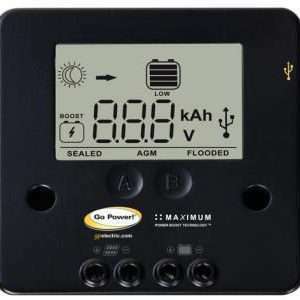 Inverters R Us carries many portable solar kits which are great for charging your batteries when you are on the go. 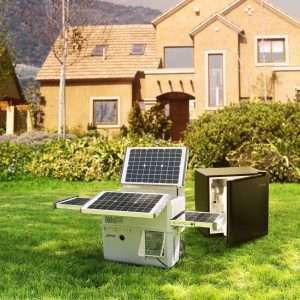 Portable solar kits generally come with everything you need to charge your batteries while you park in the shade. 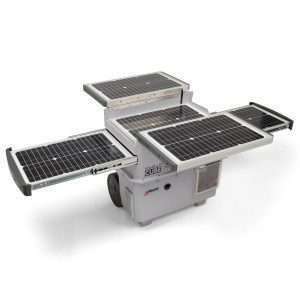 Great for those that do not want to permanently mount solar panels to a RV or building structure.